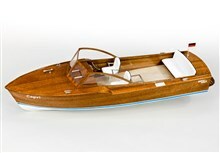 The runabout is a high-power fixed inner motorboat for pleasure boating, water skiing and boat racing. 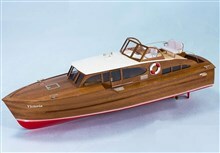 Originally, runabouts were made of varnished mahogany wood with powerful motors. 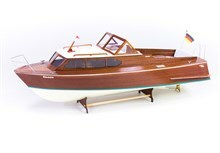 All these models of boats are made of traditional wood. 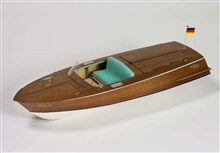 They can receive a motor and a radio control equipment.